is lee is too yong to be a father. i cant believe it!!! 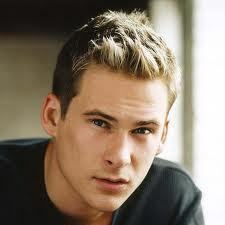 Lee Ryan (born 17 June 1983 in Chatham, Kent) is as a singer-songwriter, actor and former member of the British boy band Blue and is now pursuing an Schauspielen career.